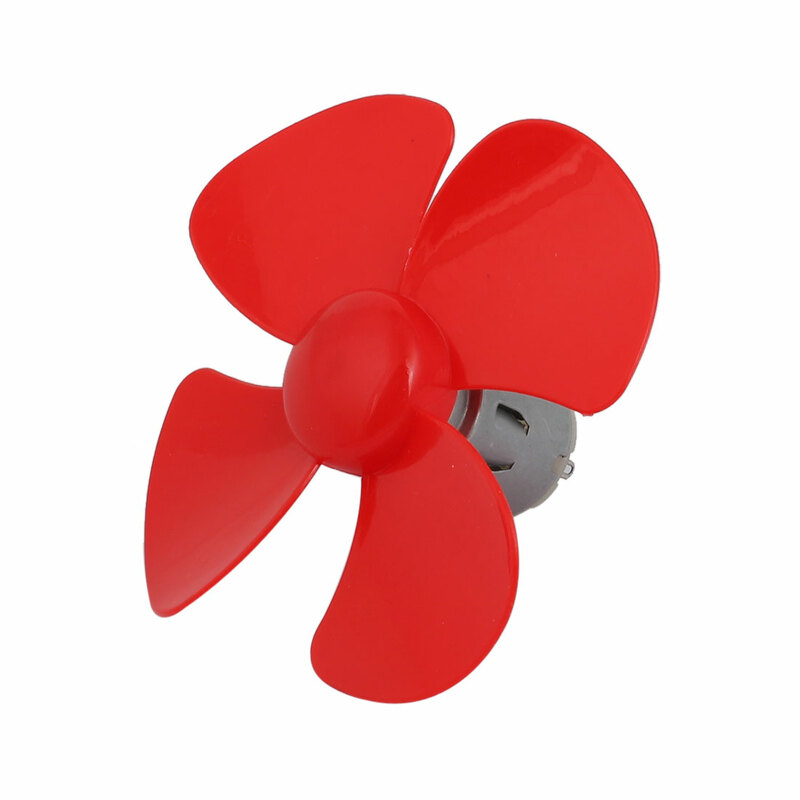 4 Vanes propeller, 100mm rotating diameter. DC motor is included here. Rotating Diameter 100mm / 3.94"